The environment where the house where you want to live has to be one of the first things that should be studied in the search process of a new property for the simple fact that it will be the place where you will spend most of your days and there is no Nothing more annoying than being in a place where you do not feel totally comfortable and safe. The location of the neighborhood is elementary to be able to choose because accessibility is a subject that should be paramount. The place where the property is located, that surrounds you, how many schools or universities are near the house are points to take into account to know which neighborhood is best for you. When visiting the neighborhood where the house you want to be must be aware of the places of entertainment that are in the vicinity as they can be parks, plazas, shopping centers, shops and all those places that could make your life easier. Review the structures of the property, how they were made, the materials and the distribution should be from the initial points to be able to find what most closely matches your tastes. Many neighborhoods are arranged in a way that creates an attractive image for those who visit and invite anyone to want to live there. This point represents one of the most difficult because many times this appreciation is very subjective, but the important thing is to be in an area where you feel completely comfortable and well. 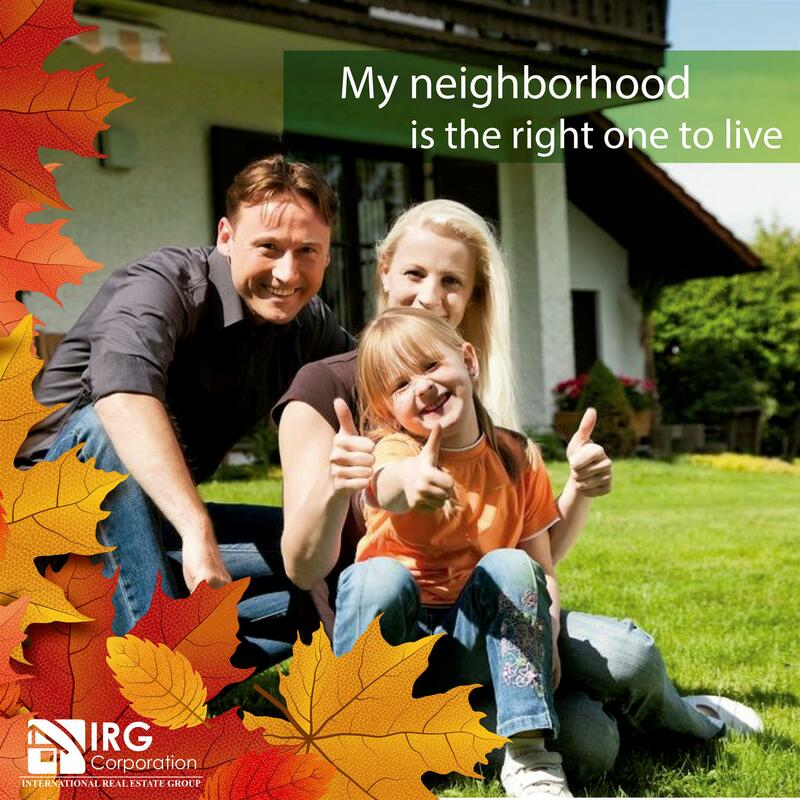 Things like the treatment of neighbors, the services that are handled within the community and the activities that are carried out could give you one of what it would be like to live there. Many people get carried away by what their eyes caught at first sight and neighborhoods that have attractive features such as lagoons, parks, places to run or ride a bicycle, sports courts or gyms could easily attract anyone who is in search of this type of elements. Communities of people are places in which to share, respect and help should be the main rules because only then a group of people who live in a common place can and should become a place where you never want to go.